It's Happy Hour Ladies! 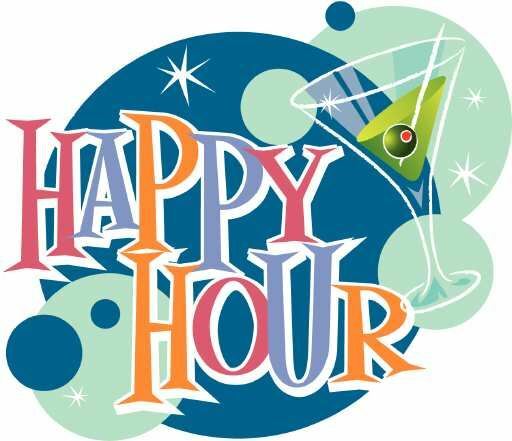 Join us for the opportunity to socialize with HHWC members. Guests are welcome and encouraged! Please join us at the new building next to the original Field and Tides. We will also have access to their lovely outdoor area. See you there! Many thanks to Elizabeth Poirrier for arranging this social!